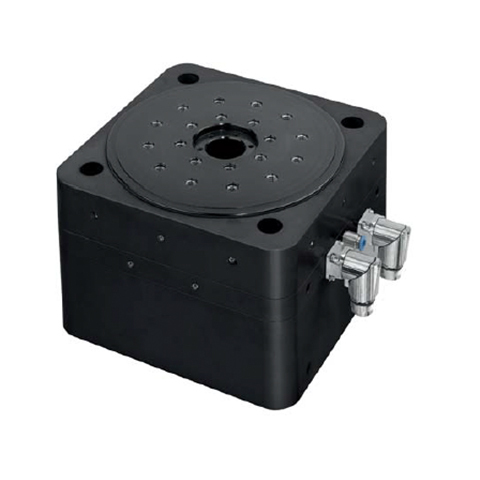 Linear motors are widely used for a variety of linear positioning tasks. 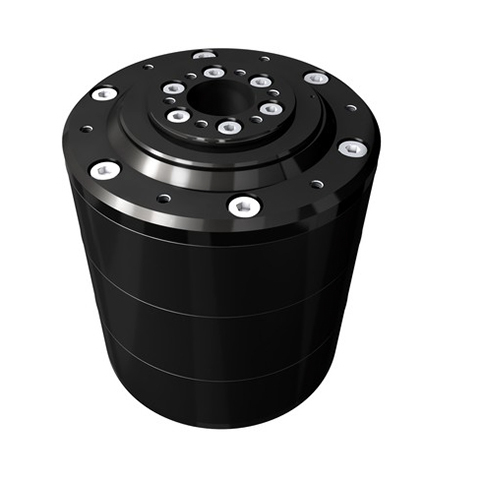 They are particularly suitable for higher speeds and frequencies of movements without backlash. 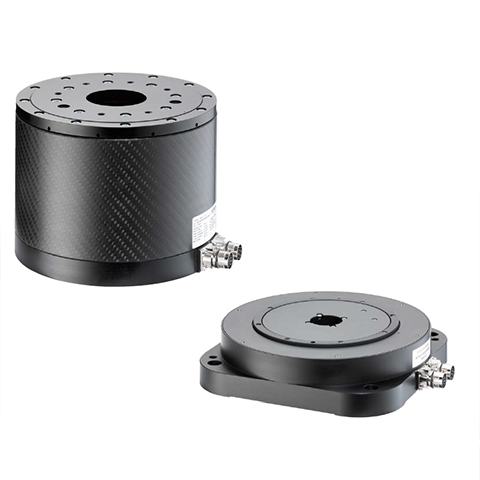 In cases of higher speed and frequency of movements, linear motors are used as an efficient alternative to linear modules. Some linear motors may even run up to 30 metres. Linear motors basically differ by the design of the core engine. They may be coreless or with an iron core. Position reading is possible with an incremental or absolute optical or magnetic encoder. 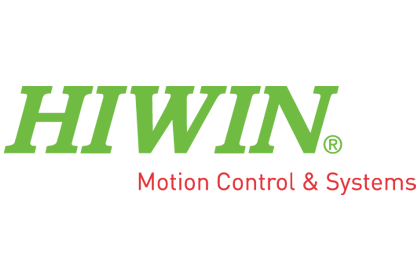 Our offer comprises a wide range of Hiwin high quality products. A TTL output signal is also available as well as the application of protection bellows.